A month long celebration! 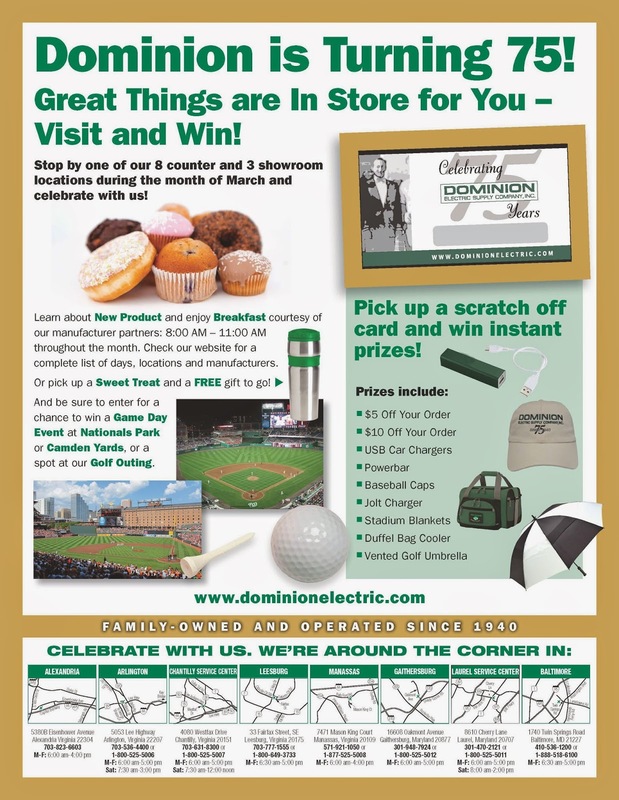 Throughout the month learn about New Product and enjoy Breakfast courtesy of our manufacturer partners: 8:00 AM – 11:00 AM. Pick up the complete schedule HERE.